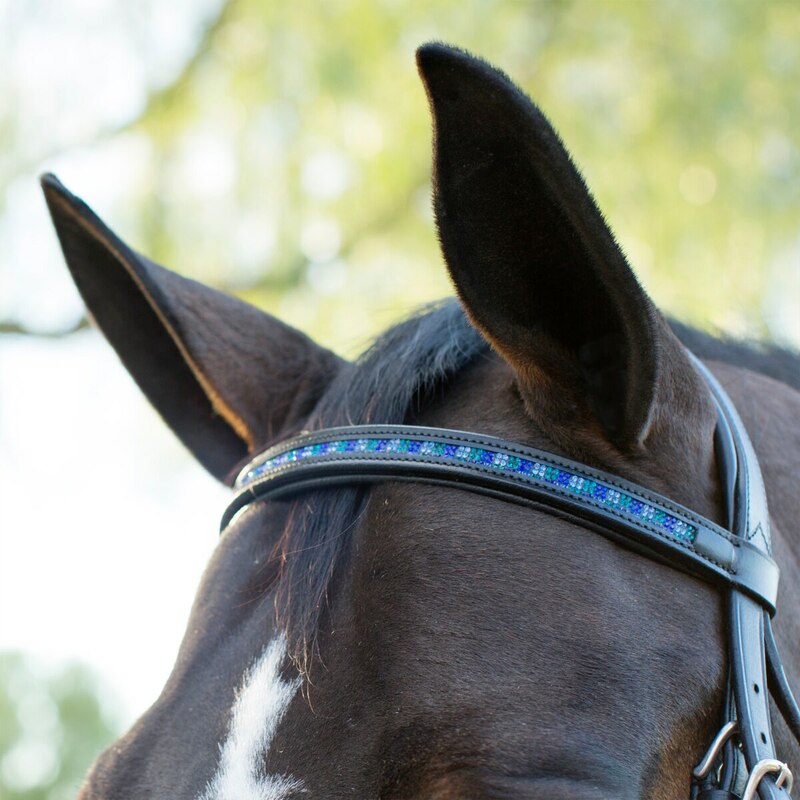 The Plymouth® Checkered Stone Browband is the perfect way to add some fun to your bridle with an inset of pretty, blue stones in a checkered pattern. Made from durable, imported leather, this browband is built to last. It also has soft padding to help make it as comfortable as it is stylish. Like all Plymouth tack, it's ideal for everyday use and priced to make it an unbeatable value.